Learn about our neighborhood at Springs at Palma Sola. 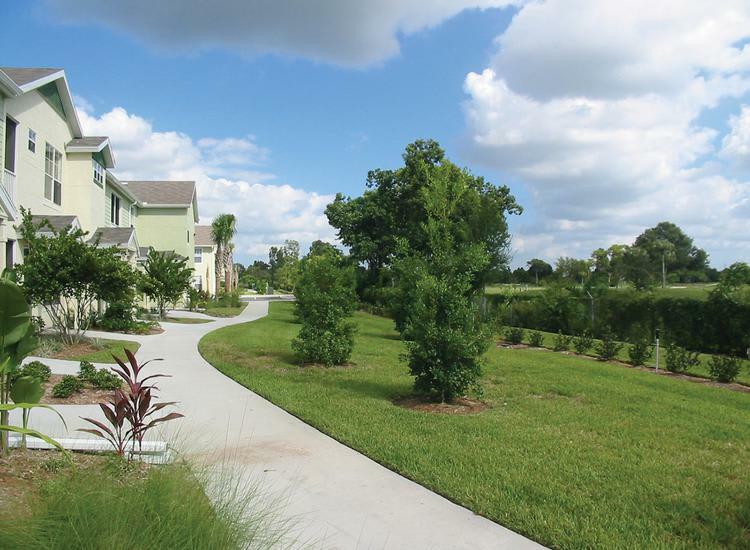 Click to learn more about the Springs at Palma Sola pledge. Set under lofty palm trees between two coastal golf courses, let Springs at Palma Sola welcome you home to your ideal apartment. As a resident of one of our luxury townhome-style apartments, you’ll experience sophisticated interiors seamlessly blended with resort-inspired community features. 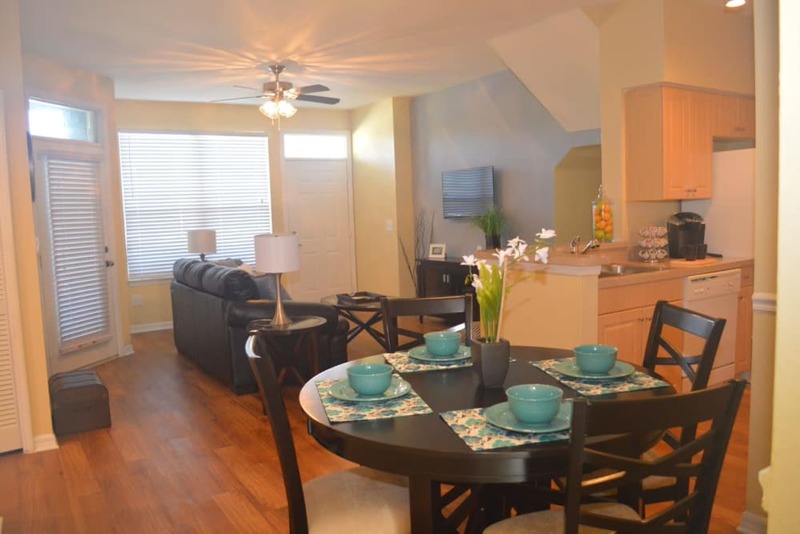 Each of our studio, 1, 2 & 3 bedroom floor plans is equipped with a kitchen worthy of a gourmet chef. Cook your heart out on our energy-efficient appliances. Select homes even feature stainless-steel upgrades and gorgeous granite countertops. After a fine meal at home, throw a towel and a magazine in your beach bag and venture out to our relaxing swimming pool. Unwind in a beach chair while you watch the sun dip below the horizon. Plus, our apartments for rent near Anna Maria Island are an ideal location for students, commuters and snowbirds. At Springs at Palma Sola, your dream lifestyle is within reach. At Springs at Palma Sola, great customer service means wonderful and personal greetings, well-maintained grounds you can be proud of, quick and quality maintenance resolutions, and timely follow-up from our team. You can always count on us to listen and be accountable. 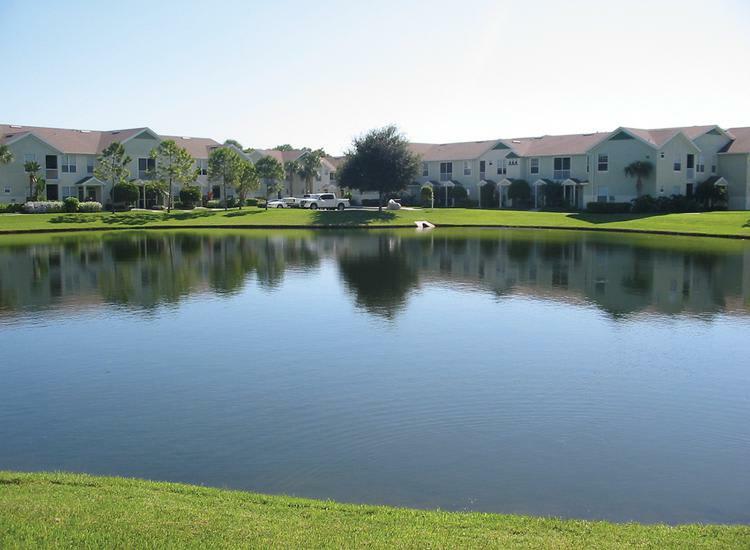 Springs at Palma Sola is ideally located in West Bradenton, Florida, less than five miles from Anna Maria Island. Drive to the island via the Cortez Bridge to lounge on the white sands of Bradenton Beach and enjoy the refreshing ocean breeze and the warm Florida sun. After your relaxing day at the beach, pick up ingredients for a healthy home-cooked meal at Fresh Market or Whole Foods. If you prefer to enjoy a night out, check out Anna Maria Oyster Bar in Cortez Village for fresh oysters on the half shell, or stop by Bonefish Grill to sample their delicious entrées with a tasty cocktail. We love your pets at Springs at Palma Sola! If you and your dog love trips to the beach, then the pet-friendly apartments at Springs at Palma Sola are perfect for you. Take your pup for trips to local dog-friendly beaches like De Soto National Memorial Beach. In addition to dogs, we also welcome cats, birds, reptiles, fresh and saltwater fish, small furry animals, and most exotic pets. We’ve even designed our homes for pets and their favorite humans. Our hardwood-style floors are easy-to-clean and temperature control is effortless with central heating and air conditioning. Are you ready to start your dream coastal life? 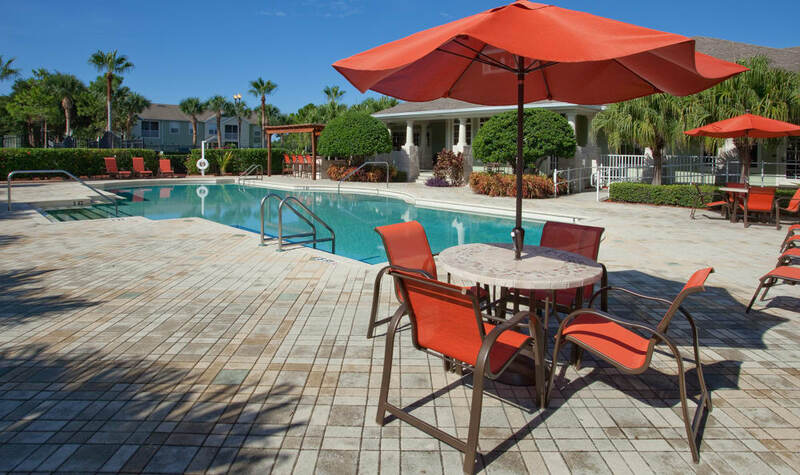 Then contact the friendly team at Springs at Palma Sola today to tour our Bradenton apartments for rent.